A “Can’t Put It Down” Story for Entrepreneurs! 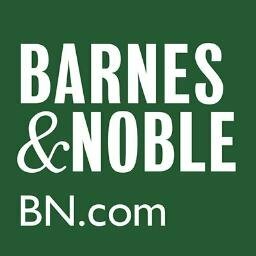 Already own the book? Looking for the inscriptions? You can find them here. When Tina, a struggling small business owner, cashes in all her frequent flyer miles on a first-class flight, she meets an elderly business woman that offers her a gift – an old silver pocket watch. But this watch has a secret: the inscription changes each day, sharing messages of inspiration and challenging the owner to define success on their own terms. 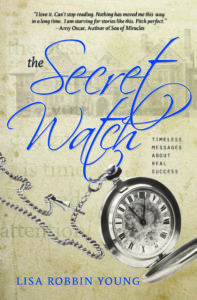 Can Tina master the lessons of The Secret Watch and turn her business (and her life) around before time runs out? Inspired by her own “airplane encounter”, Lisa wrote The Secret Watch for creative entrepreneurs that want to build a noble empire and live an inspired life. The inscriptions of The Secret Watch are timeless messages about real success. 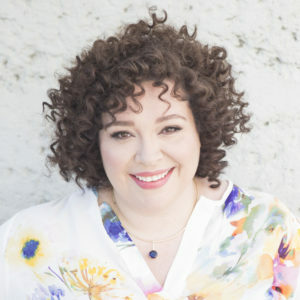 Lisa Robbin Young is the founder of Ark Entertainment Media, a production company and business incubator for creative entrepreneurs. She was a storyteller from an early age. An award-winning writer before she graduated middle school, Lisa is also an accomplished performer and musician. She is currently working on a project to record 300 songs. Her third full-length album, The Fine Line is a collection of pop-infused jazz and blues tunes. Her newest book, Creative Freedom: How to Own Your Dreams Without Selling Your Soul is a guide to personal and financial success as a creative entrepreneur. Lisa’s also faced the ups and downs of being an entrepreneur for nearly 20 years. Since building one of the first-ever e-commerce websites in the early 1990’s, Lisa’s business experience spans a diverse array of creative industries. She’s also an advisor to authors, artists, and creative entrepreneurs, helping them to build a noble empire and live an inspired life. “Lisa Robbin Young’s book “The Secret Watch” is written from a rare place of love, compassion, empathy & hard-eyed business sense. Lisa knows how to tell a story, she creates believable characters and each chapter contains bits of business and personal wisdom that are instantly usable. “The best kinds of wisdom are those that, upon reading, you say to yourself, “Hmm, that’s so simple. I should have known that.” Lisa’s book is filled with those “Hmmm” moments.